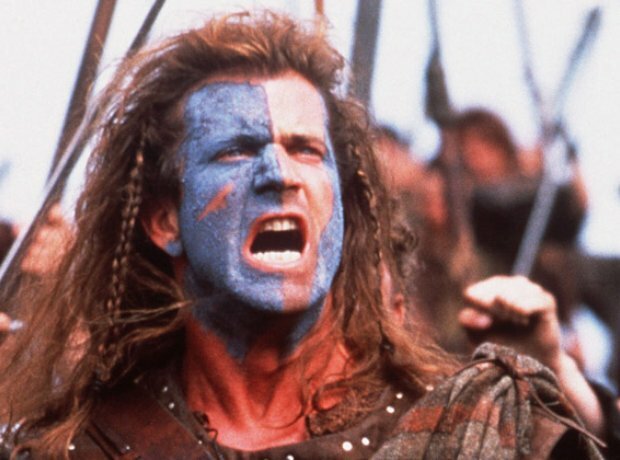 Braveheart (1995), directed by and starring Mel Gibson, told the story of William Wallace who lead the Scots in a war of independence against England. The Oscar-nominated soundtrack was the second of Horner's three collaborations with Gibson and was performed by the London Symphony Orchestra. It became one of the most commercially successful soundtracks in the world.